Set on a generous 4165 sqm block and in an elevated position, this well-maintained home offers uninterrupted northern ocean views from Coolangatta to Surfers Paradise and the hinterland to the west. With spacious casual and formal living areas, this sprawling single level residence is awaiting your personal touch. 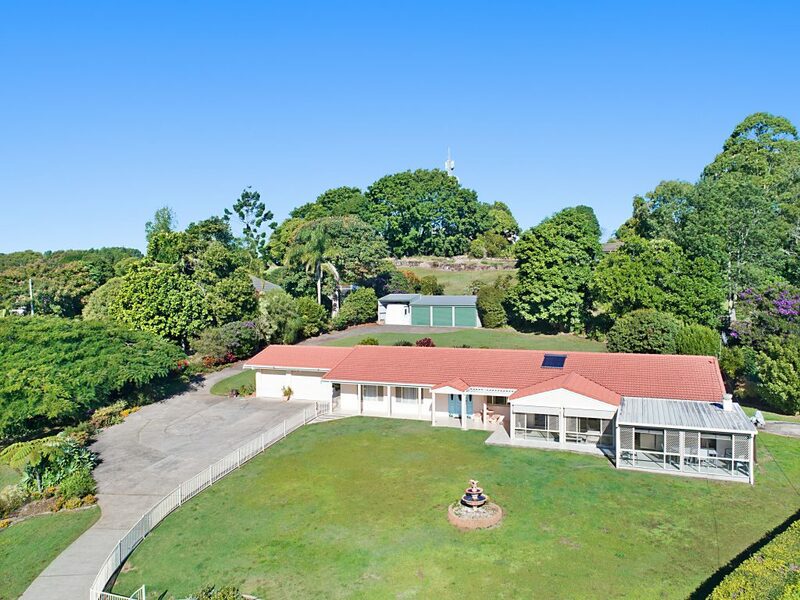 In a great location and a choice of Terranora Public and Lindisfarne Anglican Grammar schools within walking distance, it is only a short drive to Tweed Heads, your choice of beaches and 10 minutes to Gold Coast International airport. This property offers the privacy of acreage living yet so close to all amenities.